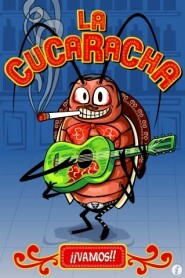 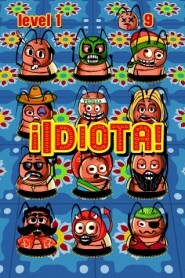 “La Cucaracha” is a virtual cockroach massacre of epic proportion. 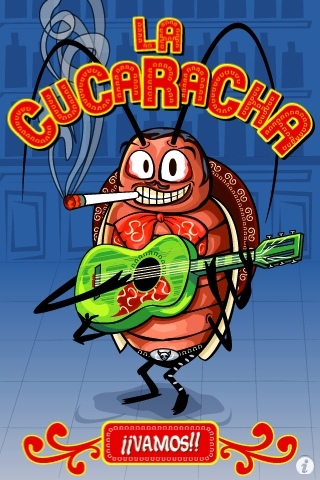 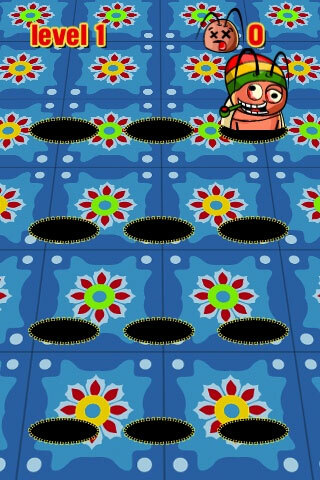 If you (still) have a fully functional brain and nimble fingers, you can squish several hundred singing (and apparently not all too sober) Mexican hippie cockroaches to oblivion in 10 levels. 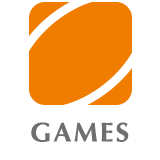 The rules are simple in iPhone’s most colorful game yet – you lose if you miss. 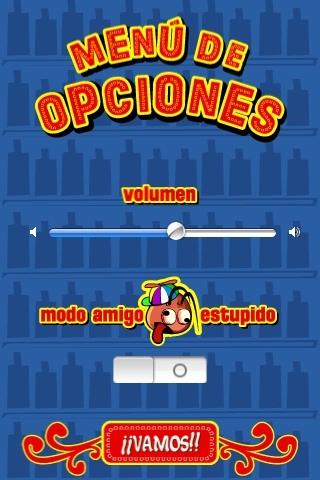 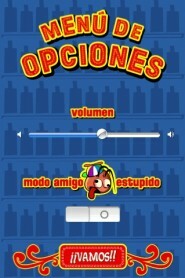 A special feature is the “Modo Amigo Estupido”, a broken display effect to mess with naive friends. 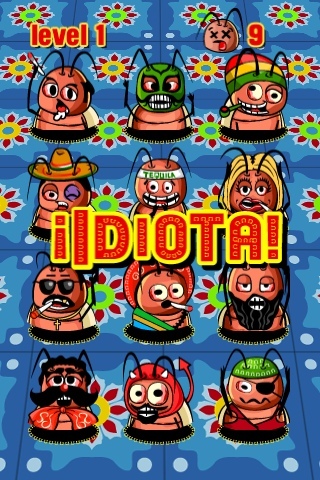 We’ve spared neither cost nor toil to set loose a sleek implementation of this – perfect for the iPhone – “Whack-It” game on the human public: Not only does the design come directly from Mexico City, but we’ve lured a whole troupe of Mexican Mariachis into the studio to bring the traditional and befitting ditty “La Cucaracha” to the iPhone.